What makes a great conductor? The Cincinnati Symphony’s “Russian Hallows’ Eve” was an entertaining brew. Here’s the review. I was especially impressed by the soloist, Benjamin Schmid, an Austrian violinist. For me, I look for expressive phrasing, a sense of direction over the arc of a piece, respect for the composer and period and musicianship. 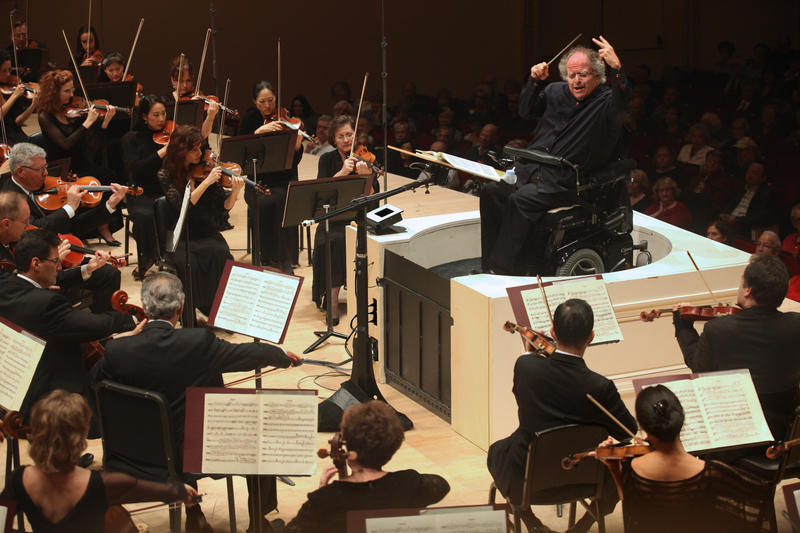 A great conductor takes the listener on a journey, and conveys a specific point of view. And I enjoy it when a conductor is spontaneous (but I know that musicians hate that). There is something about being a conductor that is indefinite –a chemistry happens between orchestra and conductor that results in an inspiring experience.